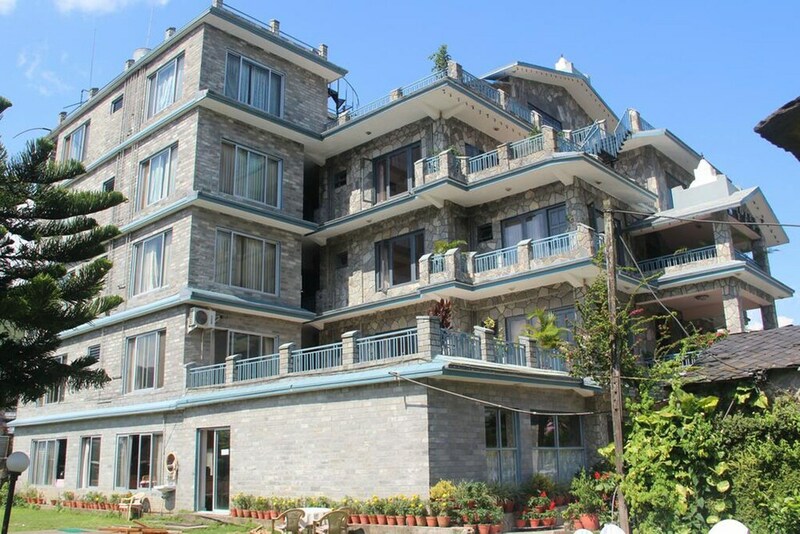 Situated in Pokhara, this hotel is within a 10-minute walk of Barahi Temple and Ratna Mandir. Gupteswar Gupha and Pokhara International Mountain Museum are also within 3 mi (5 km). Along with a restaurant, this smoke-free hotel has a bar/lounge and laundry facilities. Free continental breakfast, free WiFi in public areas, and free self parking are also provided. Additionally, a 24-hour front desk, tour/ticket assistance, and a garden are onsite. All 35 rooms offer free WiFi, room service, and flat-screen TVs with cable channels. Free bottled water, ceiling fans, and safes are among the other amenities that guests will find. This business-friendly hotel also offers a terrace, tour/ticket assistance, and barbecue grills. Complimentary self parking is available on site. Hotel Stupa is a smoke-free property. Start your day with a free continental breakfast, available daily from 7 AM to 10 AM. Room service is available during limited hours.